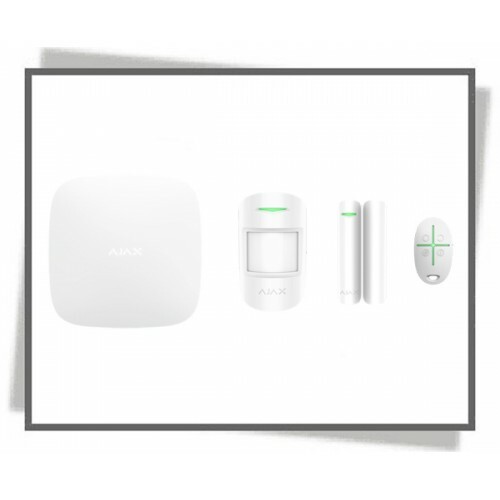 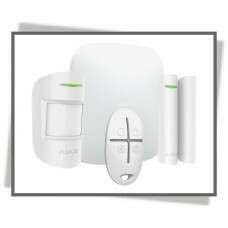 Ajax StarterKit Plus is designed for protection of homes, apartments, offices or commercial premises against intrusion. 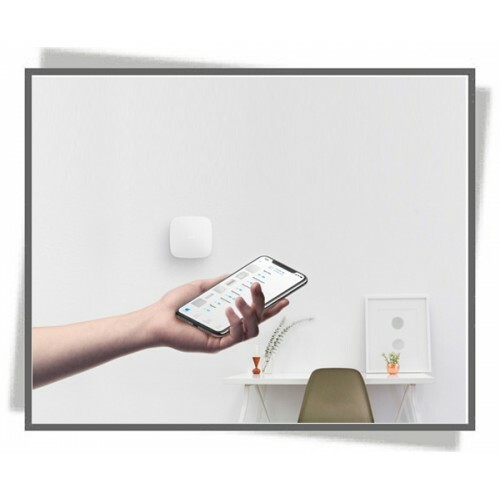 The kit consists of the Hub Plus intelligent control panel, MotionProtect motion detector, DoorProtect opening detector and SpaceControl key fob with panic button. 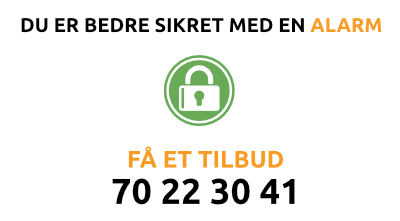 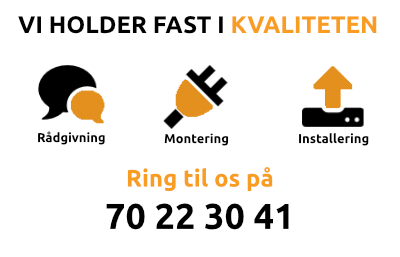 You can use it as a handy alternative to your phone app.